Now in its 17th year, the Ward’s 10 Best Engines competition is designed to recognize powertrains that set new benchmarks in their respective vehicle segments. For the third time in a row, BMW engines are ranked in the top 10. From 2007 through 2009, BMW’s N54 twin-turbo engine was ranked among the best engines in the automotive industry. 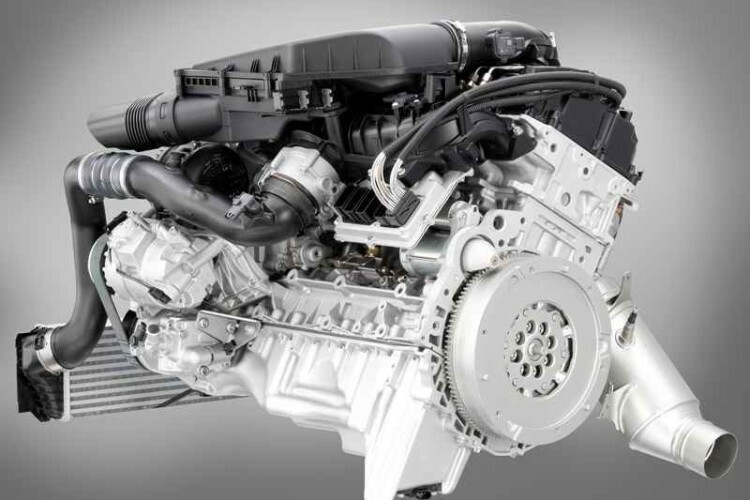 This year, the N54 leaves the stage and allows the new N55 twin-scroll turbocharged powerplant to take its first win in the Wards Auto Top 10 Engines. According to Wards, their editors spent October and November driving the vehicles in their routine daily commutes around metro Detroit and scored each engine based on power, technology, observed fuel economy and noise, vibration harshness. Another engine that powers a BMW Group brand, MINI, takes another spot in this top 10. 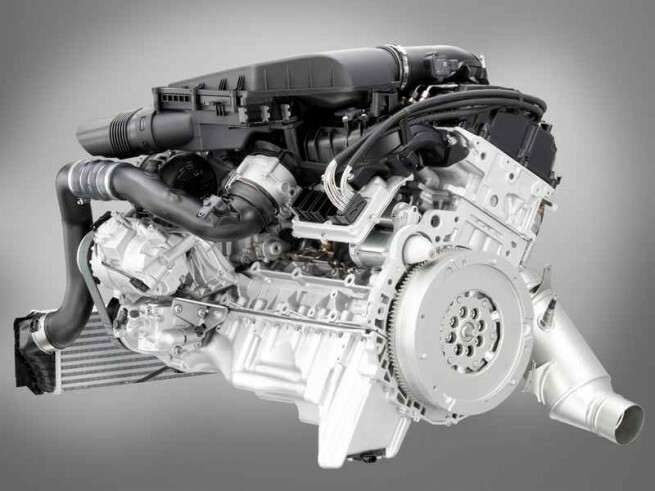 The 1.6L turbocharged direct-injection I-4 powers the MINI Cooper S and is assembled for BMW by PSA Peugeot Citroen. Let’s have a look at the engines’ review by Ward. BMW’s well-regarded 3.0L N54 twin-turbocharged inline-6 earned Ward’s 10 Best Engines honors in 2007, 2008 and 2009. For 2011, the N55 I-6 in the 335i replaces the two compressors with a single twin-scroll turbocharger that saves weight, improves throttle response, boosts fuel efficiency (15% over the N54) and reduces friction, while decimating the notion of turbo lag. Integrating the third-generation Valvetronic intake and Double-VANOS stepless variable valve timing, the 300-hp “Twin Power” N55 reaches its torque apex of 300 lb.-ft. (407 Nm) at a mere 1,200 rpm, propelling the 335i sedan with shocking ease. For drivability and smoothness, the N55 is unparalleled. Another new engine on this year’s list is the 1.6L turbocharged direct-injection I-4 that packs a mighty punch in the Mini Cooper S. With a specific output of 113 hp/L, this package quickly rose to the top of a crowded field of new small-displacement 4-cyl. engines in this year’s competition. The latest “Prince” engine in the Cooper S is assembled for BMW by PSA Peugeot Citroen in Douvrin, France, and integrates BMW’s excellent Valvetronic fully variable valve timing system, which enhances power and fuel efficiency. Driven hard, this prince of an engine still musters better than 34 mpg (6.9 L/100 km) during our test drive.